More crap news for the Wii U. During today’s financial call of Ubisoft, the developer had confirmed that the much troubled Wii U version will be other delayed while every version will go on released as planned. 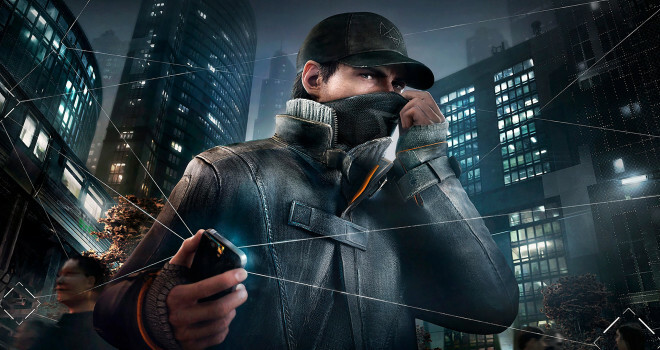 “We made the difficult decision to further delay the release of Watch Dogs on Wii U to focus the team’s resources where they could have the broadest possible benefit for both our customers and Ubisoft,” CEO Yves Guillemot. He would then add on that “In a world of mega-blockbusters, we have now come to the conclusion that the team needed additional time to realize the game’s full potential.” He made that statement in response to the game’s first delay in order to make two “next-gen” versions for the Xbox One and PS4. At least it’s not being cancelled. With all these delays and hiccups, I’m starting to think the Watch Dogs might not be worth all this trouble as a game in general. As for the Wii U issue, this news isn’t too far removed from the GameStop computer error stating that the Wii U version was cancelled and the fact the new multiplatform games are coming out the woodworks for everything but the Wii U. I possibly think that maybe some of the developers don’t know what they are doing. Ubisoft just lost my buisness.